When the coordination with mind and various body parts fail to match then it leads to a health problem called vestibular disorder. This disorder leads to lack of vision and impaired hearing power. To promote better co-ordination in the body movements according to the signals received from the brain there are special kind of exercises – Vestibular exercises. 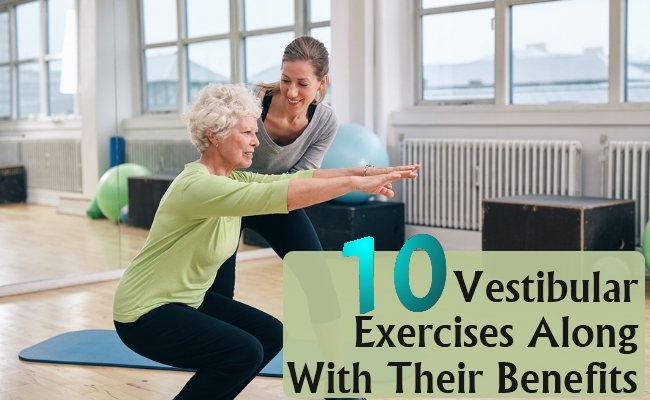 These beneficial exercises comprises of the moves that are designed to benefit a patient by improving the visual abilities, hearing abilities and body’s responsive mechanism to react to various types of moves. The head and eye coordination exercises enhance the eye and ear reflexes to perform in the best manner. It stimulates ears and reduces any type of imbalance and unsteadiness. Your vision, postural system and sensory system become more effective and responsive. 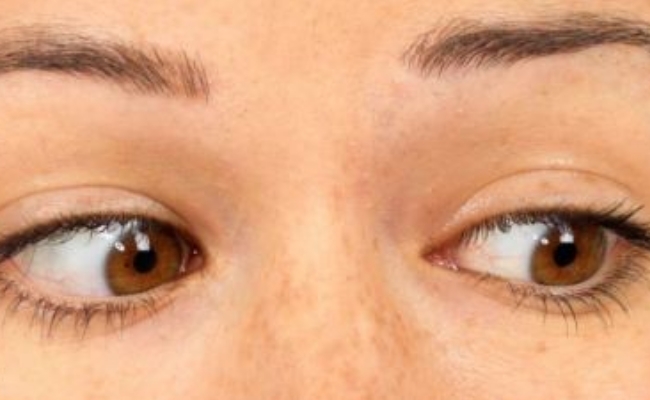 This exercise stabilizes your eye gaze with the help of rapid and short movements of head. One has to focus on centre of the three dimensional image. Now swing your head thirty degrees on the left followed by the right direction. One is required to do the movement fast without losing the focus on the object. 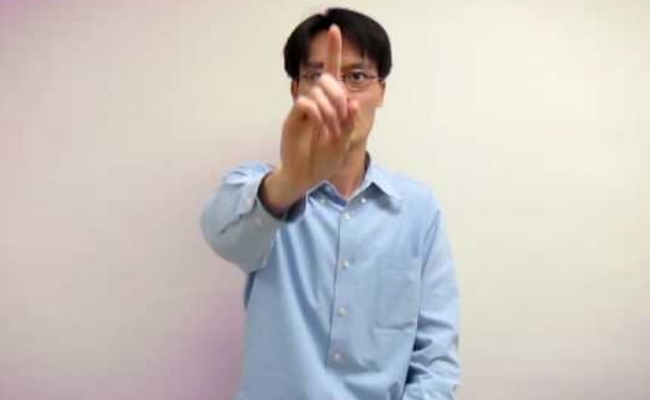 This exercise enables you with the ability to gaze quickly and move head frequently. This is a very easy to perform exercise in which the patient has to fix three target objects in different directions. With each step they have to move their head in different directions in look at those objects. Only the neck is moved in these movements. In this exercise you need to maintain a solid balance on your toes and feet. You have to stand erect on the heels and toes. Move forward and backward to make a motion that resembles as that of a see saw. By doing this move the abilities of your sensory organs is improved and balancing power increases. Regular sets of this exercise enhance the co-ordination between your eyes, brain and body parts. 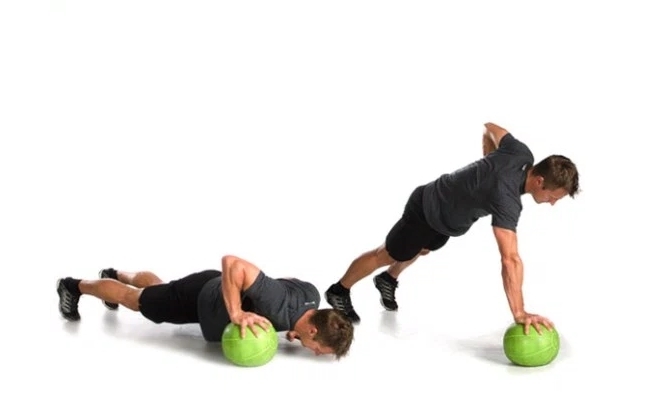 To perform this amazing exercise you would require a prop that can lift easily. The prop that you can use can be a ball or a pillow. 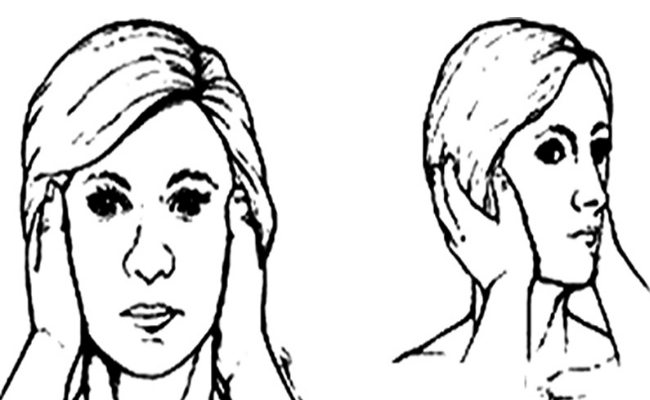 This exercise helps in making your eye-ear reflex strong. It allows you to move the body so as to maintain a uniform balance. This exercise is performed in a sitting posture to improve your focus. This exercise is focussed to provide you a good focal length. One has to test their concentration by hitting the target. The technique here is that you have to walk in direction of your targeted focal length and seek for any hindrance in every ten seconds to prevent tripping. A person makes use of visual information while they are in motion to save them from imbalance. Walking along with focusing on things can be very difficult for people who are diagnosed with this disorder. This is a remarkable exercise which helps in giving relief from this difficulty. Here one has to just walk keeping a focus of an object in their mind. While they are moving they should look in left and right direction to find any new target. This will develop the power of their eyes and improves the coordination between ears and eyes with healthy stimulation. To a patient who has vestibular disorder it may appear that everything that surrounds him is diagonal. Despite of their stationary position they would pursue such vision. There are a few balance retaining exercises that renders a parallel motion to the diagonal world and sharpens their sensory power. People who are identified with vestibular disorder must undergo this effective exercise. In this exercise there are certain variations that doctor will advise the patients to perform. Patient will be assisted in process of repositioning of their debris within the impacted canal. This is an efficient program which comprises of moves that replaces the eye vision with the stimulation of the body motion. There are various activities that help in accomplishing this task. 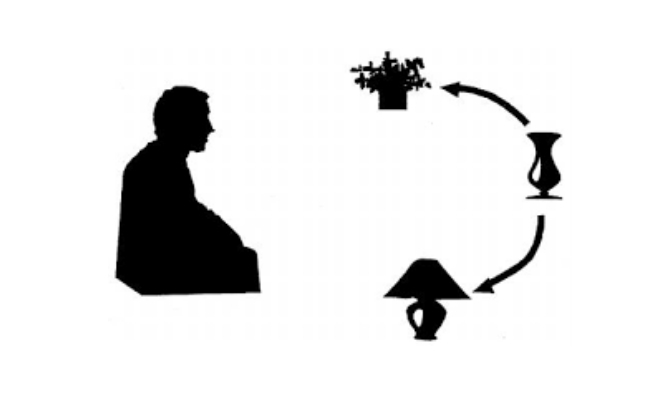 For example a person is asked to read books and focus on the pictures contained in the pages. This is done to check the clarity of the vision of the person. This exercise helps in achieving better coordination with brain. While doing this exercise one has to make sure that the body posture is perfect. This wonderful move has been approved by Tai Chi to increase the stability of the body and aid the patient in correcting the coordination with the brain. These are some of the powerful and most beneficial exercises by which you can regain your healthy body coordination and balancing power in correspondence to the brain signals.